formerly known as "Bug Stix"
Fungus gnats are those nasty little flies that breed in the damp soil of potted plants. 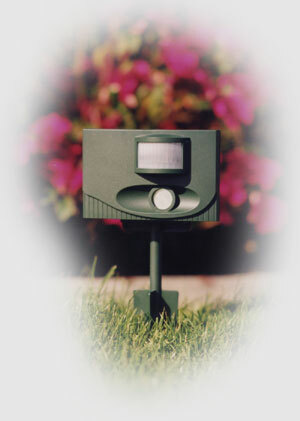 The adult flies swarm around your potted plants, and in the evening, are annoying and bothersome. The adults are attracted to carbon dioxide and often fly around people, attracted by their breath. Although the insects don't kill houseplants, they are difficult to remove from a home. The fly larva feed on fungus that grows in the potting soil. When the adult flies emerge, they pop out of the soil and run up the plant stem and fly around your house. This is when the Gnat Stix catches and kills these flies, before they ever fly around your house. 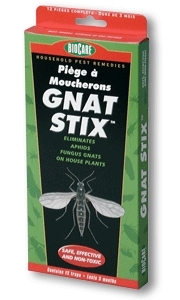 The Gnat Stix is a long lasting, non-toxic solution to these flies. The simple sticky trap assembles in seconds. The glue stays sticky for months, even if it gets when you water your plants. 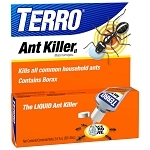 This is a simple and economical way to get rid of these pest in any home! The Gnat STIX uses our special "NO GOO GLUE" that sticks hard to bugs, but won't stick to your hands. 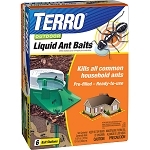 Each package contains 6 stands, which hold 2 sticky traps each.